Once a project is complete, getting paid is the top priority. We hear you, and we want you to get your money as quickly as possible. Prompt billing is the key to proper cash flow management. With auto population of billing information, the invoicing side of the project is so fast and easy you won’t need to set it aside for later. 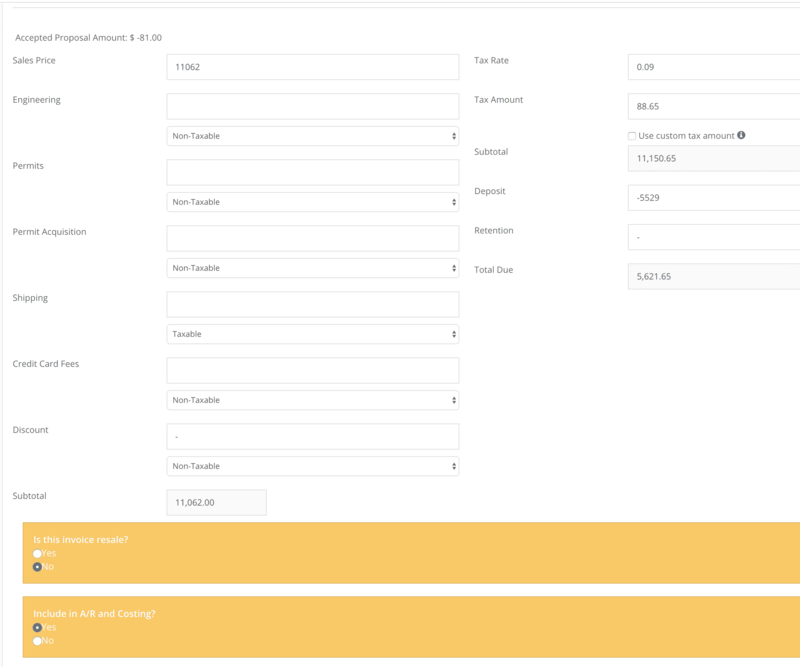 The easy-to-fill-in fields will help you capture every cost and have it broken out to your client on the invoice. Have that one client who likes to make payments? V Sign Software can track this client’s progress payments to make sure all payments are accounted for. The invoicing system will transfer revenue over to the costing side and tie together the performance of each project.